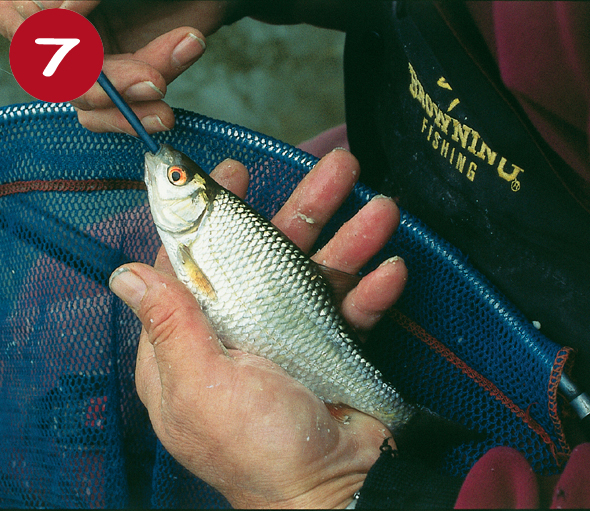 Bread punch is particularly good for roach in clear water on virtually any venue. It will catch other species of fish, too, including chub and bream but it really is a winner for roach regardless of whether it’s a canal, lake, drain or river you’re fishing. Instant action is also likely – bites often come from the very first cast of the session! What often happens is the angler will catch really well over a bed of bread crumbs for between an hour or three, then bites will begin to dry up. great change baits that you can resort to using when those bites over bread begin to dry up. 1. Commercially available punch crumb, like the Van Den Eynde punch crumb he uses cumb that, won’t fill the fish up as much as liquidised bread. 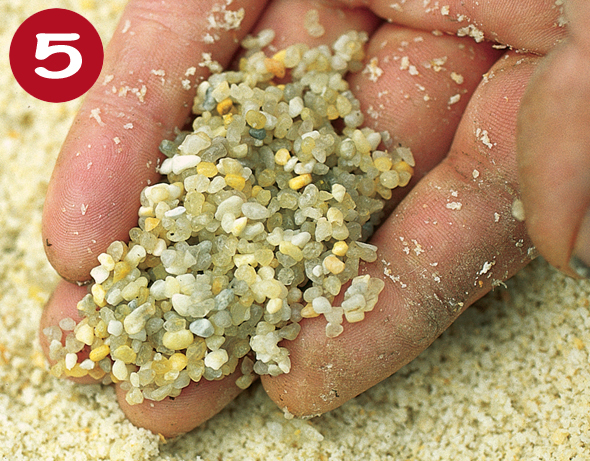 It’s easy to prepare – just add water a little at a time and sieve the lumps off with a pinkie riddle. a) Tip your punch crumb into a round bowl or bucket. b) Add water a little at a time and mix the crumb thoroughly. 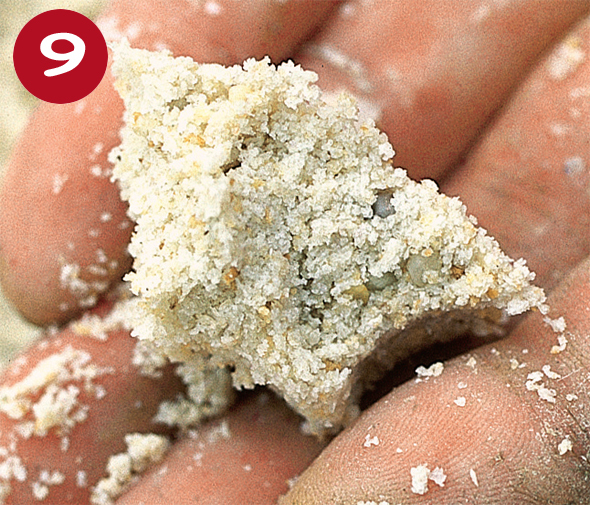 c) Sieve the mix with a pinkie riddle until it can be made into a ball with a gentle squeeze. 2. Use medium sliced Warburtons or Sainsbury’s Long Life bread for the hook. These two stay on the hook better than other breads I’ve used. 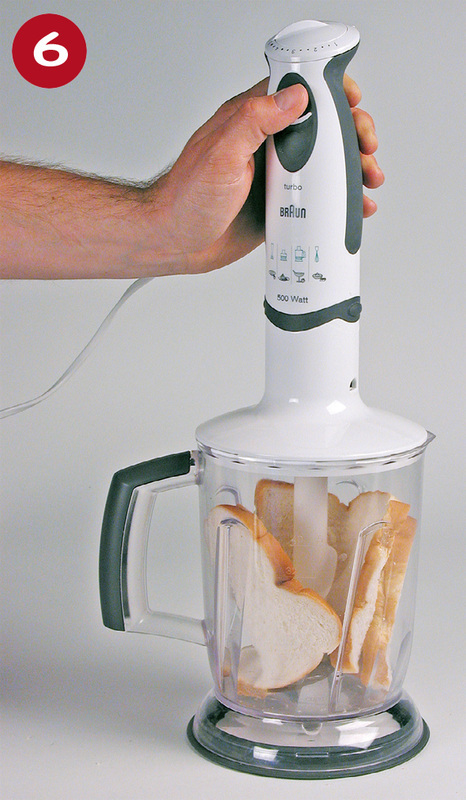 If you can’t get one of these two, make sure whatever bread you use for the hook is medium sliced. 3. 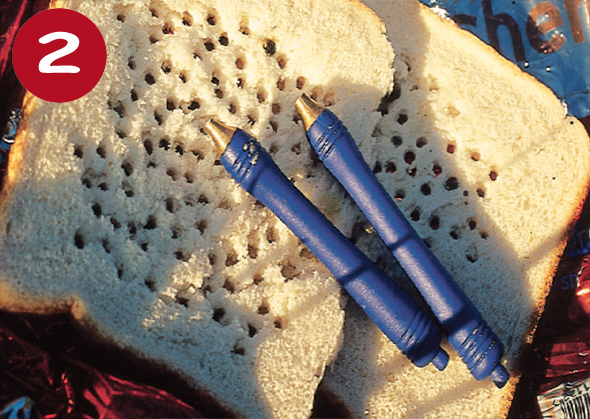 Use brass-headed bread punches, as these punch the bread more effectively than plastic ones. Always punch your bread out on a flat surface. I use a table-mat on my side tray. As a guide, a 3mm or 4mm bread punch is best for roach. 4. Your bread feed may dry out during your session. If this happens, give it a quick spray with an atomiser to bring it back to its original form. Adding extra water without one will cause the bread to go lumpy. 5. Because bread is quite a light feed, it can flow out of the swim before hitting the bottom on rivers or other venues that tow. To combat this I add some 3mm aquarium gravel to my feed to give it extra weight and help it sink to the bottom quicker. 7. Positive pole rigs with olivettes and the last dropper shot 4ins away from the hook are best for bread fishing. The punch crumb feed attracts lots of small fish as well as the bigger ones, and the smaller samples often sit up in the water. A positive rig shotted with an olivette will whizz past these fish and give you a fighting chance of a bigger sample or two. 8. 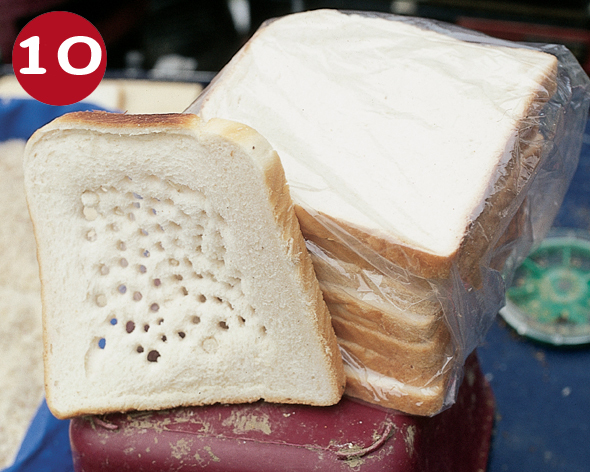 To help keep your bread on the hook, pop it into the microwave for 20 seconds or so. This makes it tackier. 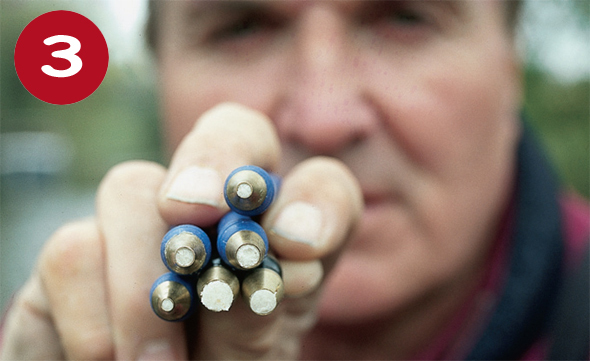 Some anglers then prefer to roll their bread with a rolling pin to help it stay on even better, but I’ve found this leads to a lot of missed bites. 9. 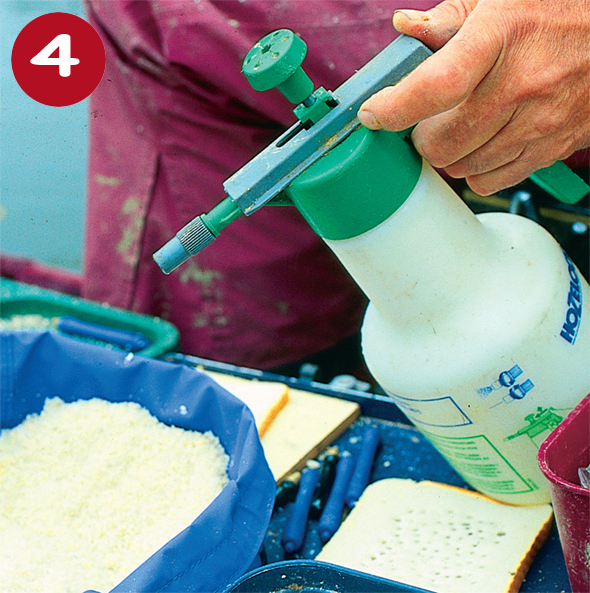 Mix your punch crumb prior to fishing to enable all the water to be fully absorbed. Generally, the bread needs several hours to absorb the water properly. 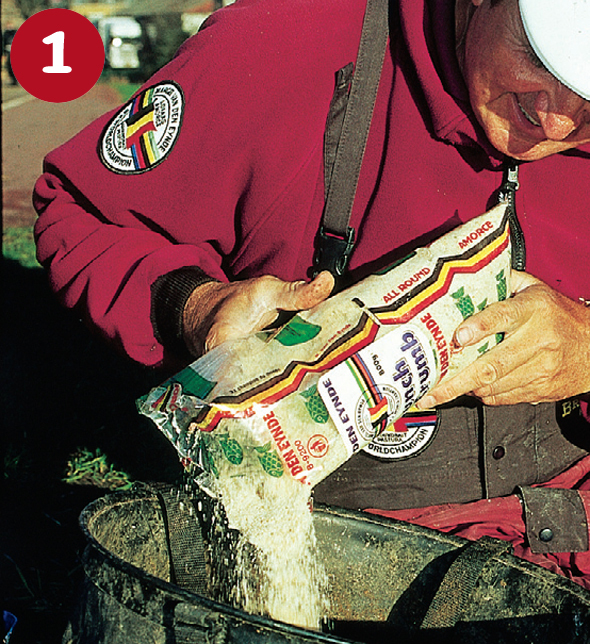 If you mix your feed in advance you can stick it in the freezer and thaw it out as and when you need it. 10. Keep your slices of bread for the hook in a polythene bag while on the bank to prevent it from drying out, and take it out only when the slice you are punching as dried out, or you have caught loads and punched too much out!